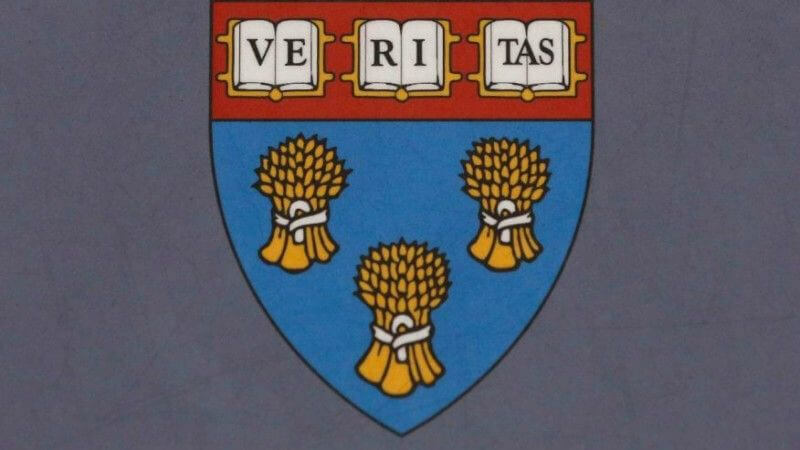 Summary: The seal for Harvard Law has ties to slavery, leading many to call for its removal as the official seal of the school. Since late October a student group at Harvard called “Royall Must Fall” has been demanding the removal of the school’s seal. A specially appointed committee at Harvard Law has been tasked with the job of determining if the school seal needs to be removed. The seal’s crest is that of the Royall family, a slave-owning family that donated the funds to start the first law professorship in the late 18th century at Harvard. Read Harvard Law School Founded by Slave Owner to learn more about the history. The committee sent a report to the highest governing body at the University recommending the seal be revoked as the official symbol. All members of the committee agreed that the Law School needs to publicly acknowledge the association the symbol has with slavery. Two members of the committee did not agree with tossing the seal aside and forgetting the “honest” and emotional link the Law School has to the slaves at the Royall Plantation. See Harvard Law Reviews Its Crest with Slaveowner History to read about the beginning of the debate. Law School Dean Martha L. Minow selected seven committee members of which were four faculty members – Samuel Moyn, Annette Gordon-Reed, Janet E. Halley, and Tomiko Brown-Nagin –two alumni – Robert J. Katz and James E. Bowers – and Law professor Bruce H. Mann as chair. The staff joint council selected two staff members – Yih-Hsien Shen and Darrick Northington – while the student government picked three students – Ann C. Rittgers, Mawuse Barker-Vormawor, and Rena T. Karefa-Johnson.